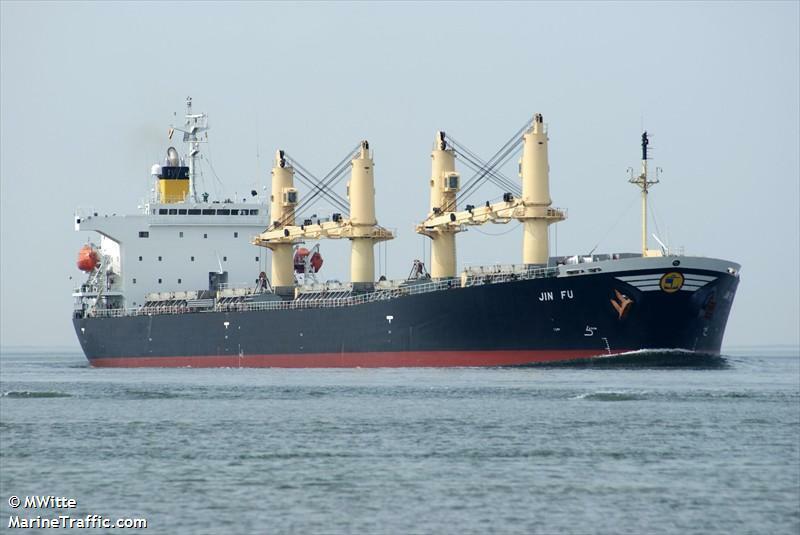 The 190 meter long, 50700 dwt freighter Jin Fu went aground at Maputo, Mozambique. The Jin Fu was leaving Maputo with a cargo of coal when it struck a sandbank. The freighter will be lightered several thousand tons of coal before attempting to refloat the vessel. No reports of injuries, damage or pollution being released. The 145 meter long, 12550 dwt boxship Hanjin Semarang went aground on a shoal near the entrance to the port of Chittagong, Bangledesh. The boxship was able to be refloated on the next high tide. No reports of injuries, damage or pollution being released. 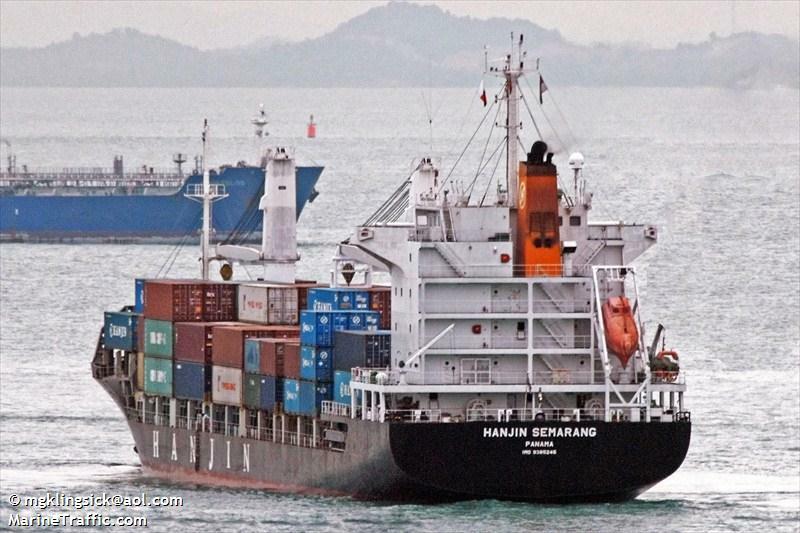 The Hanjin Semarang was headed to Chittagong from Port Klang with 800 containers on board. 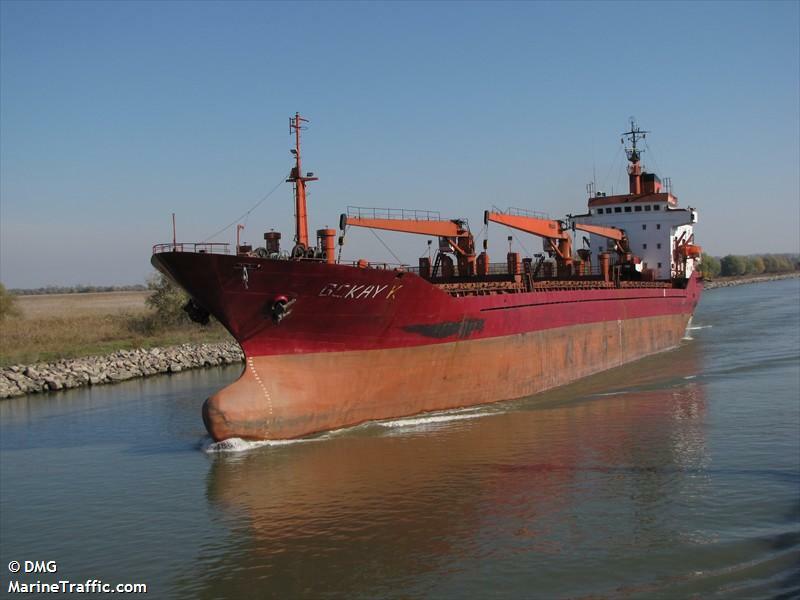 The 118 meter long, 7750 dwt freighter Gokay K went aground in the Kerch Strait, Black Sea. The freighter due to an unknown reason had veered off the channel and went aground. The Gokay K was able to be refloated a few hours later. No reports of injuries, damage or pollution being released. The vessel was en route to Iskenderun from Mariupol.